Who is your favorite horror writer? Some of mine are below, enjoy! The Writers of horror stories share a common trait, they all have very unique creative minds and have the guts and spirit to share their horrific masterpieces with the rest of us. As a result, we have had the distinct pleasure to read some of the most mind-boggling mysteries, some of the most gruesome, gore-filled pieces in the genre and we have had the chance to taste some of the darkest horror parodies ever. We find that the most celebrated horror writers crave to give us only the best in the genre. Without writers who dared to put their nightmares and pour their wretched souls out on paper for us, we would have not had a raison d'etre, since all we want is a good scare! The following are great examples of horror writers who got us addicted to the term 'horror movies'. 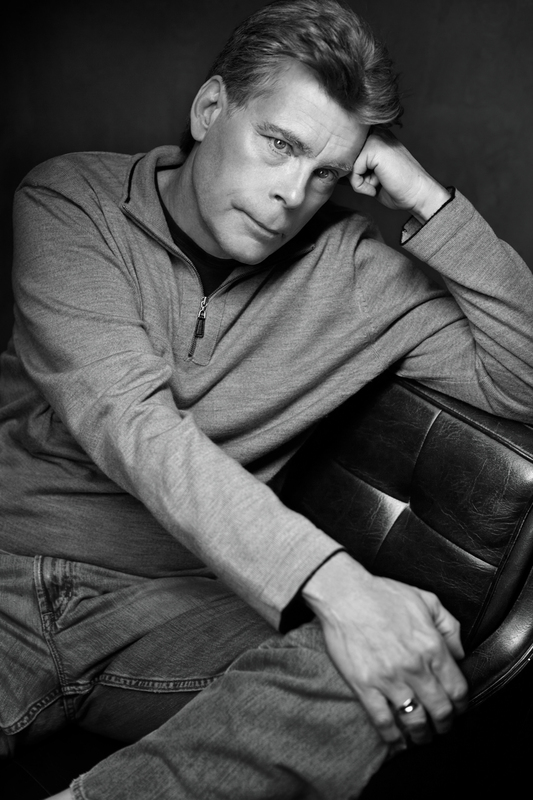 Stephen King penned Pet Semetary, Green Mile, It, the Shining, Riding the bullet, 1408, Kingdom Hospital, DreamCatcher, the Golden Years, Cujo, Needful Things and so many other stories of his that were adapted into TV miniseries, box office sensations, long lasting memories. Stephen King is one of those writers that you cannot believe is still alive because of so many master pieces that he wrote to become so popular and so well received by the general audience. He has the power to play with your mind from start to finish with a story. He is the William Shakespeare of our time and of the horror genre. Praise the King! 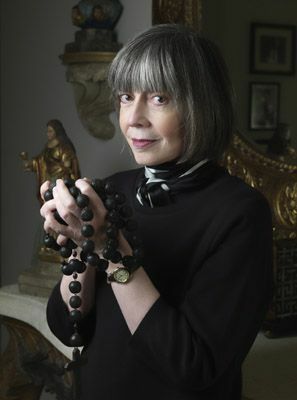 Anne Rice is very well rounded with vampire stories; she knows this sub-genre inside and out. By which she brought us: "Interview with the Vampire, Queen of the Damned" and so many other vampire stories. She described the vampires in her books in such a realistic way that you would believe them to be true. Or are they? 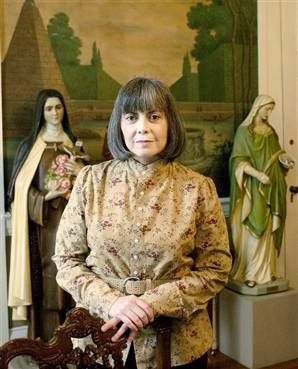 Only Anne Rice can answer this question for you. She is one of the very best in Vampire stories. 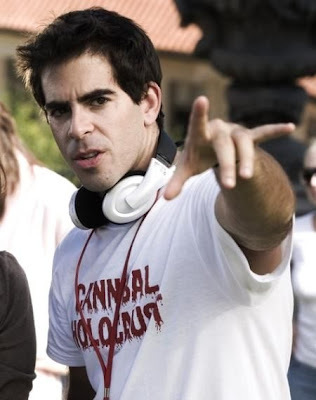 Eli Roth is now the newest sensation in horror…we saw his early works such as Cabin Fever and thought to ourselves: "Gee, this could really happen" and with that followed the Hostel installments. He has proved to us that he could be the next big thing in horror movies if you are looking for the gore, the bloodshed, the grotesquely scary, he got it all. Who is your favorite writer in the horror genre? She is known for the 'Twilight Series' more fantasy than horror in my book but still notable. He brought us 'Midnight Meat Train' and 'Hellraiser'! 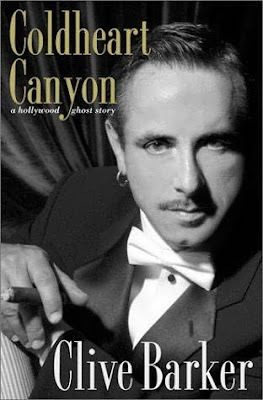 The horror fans are sharing their favorite horror writer, share yours! Why? 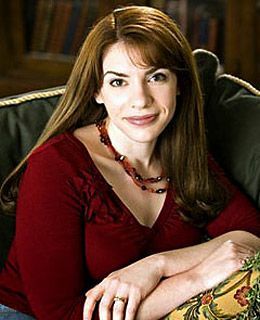 : stephanie meyer makes me feel like i am bella... sweeeettt!